To walk from the centre of Australia to the coast (Port Augusta) on foot, with our young family. The Jonesys will attempt to walk through the centre of the Australia, on foot, off track, with their one year old daughter. 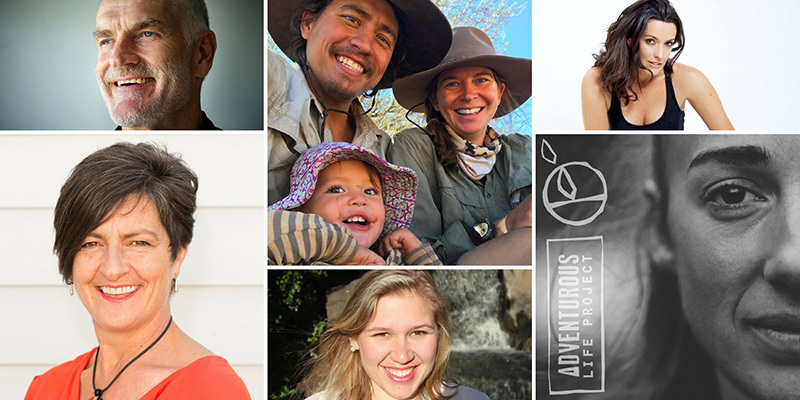 Together as a family, they will attempt to cross some of Australia’s most extreme terrain and conditions in hopes to more consciously live and connect to Australian country, people and each other. 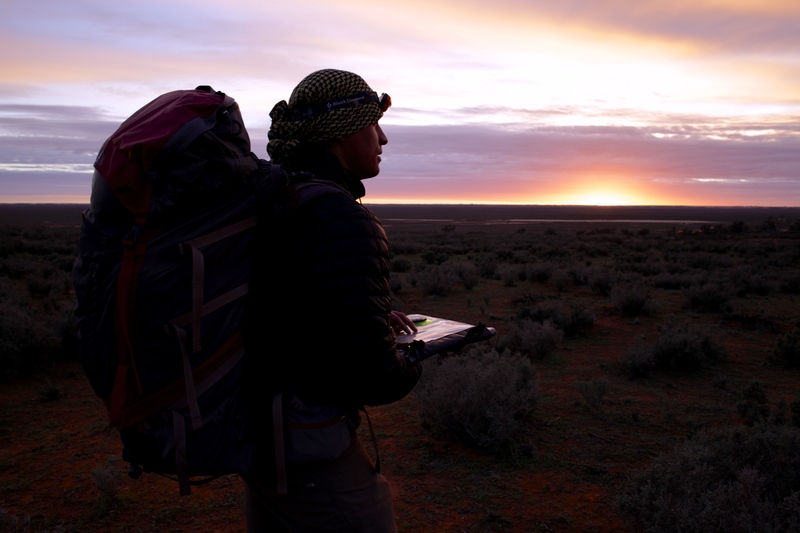 Follow our journey on our live tracker and help support The Western Desert Nganampa Walytja Palyantjaku Tjutaku providing dialysis for Indigenous Australians.